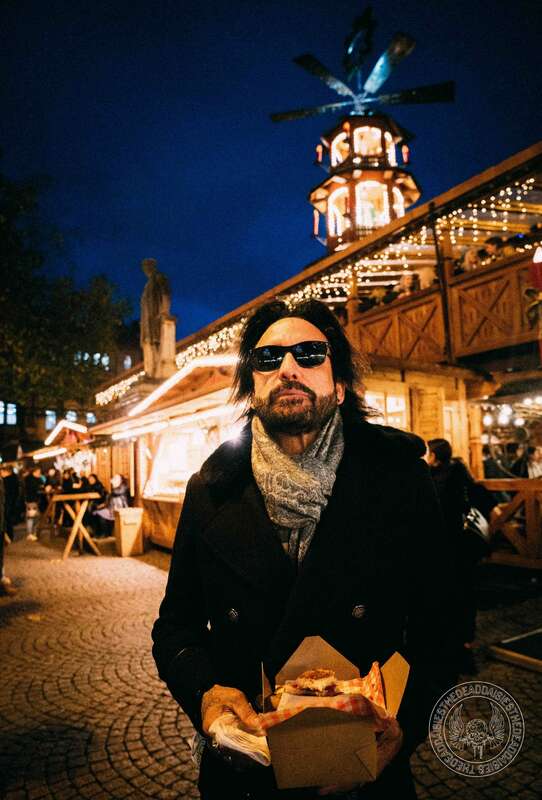 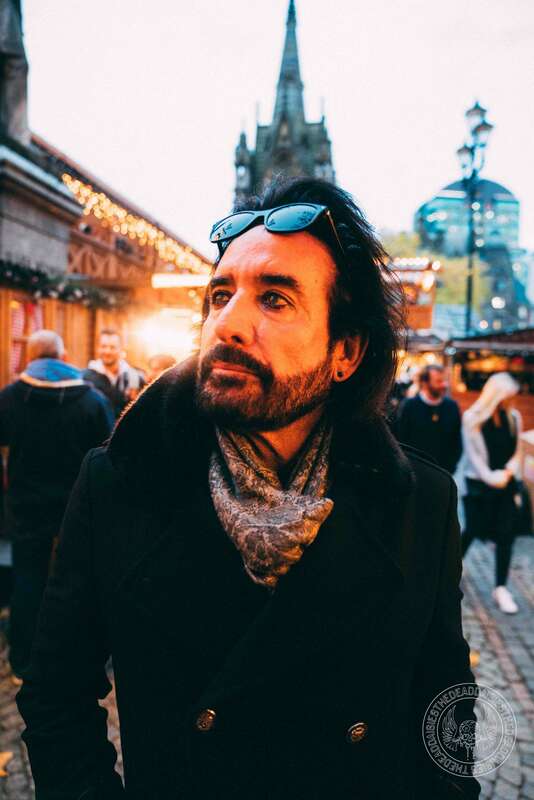 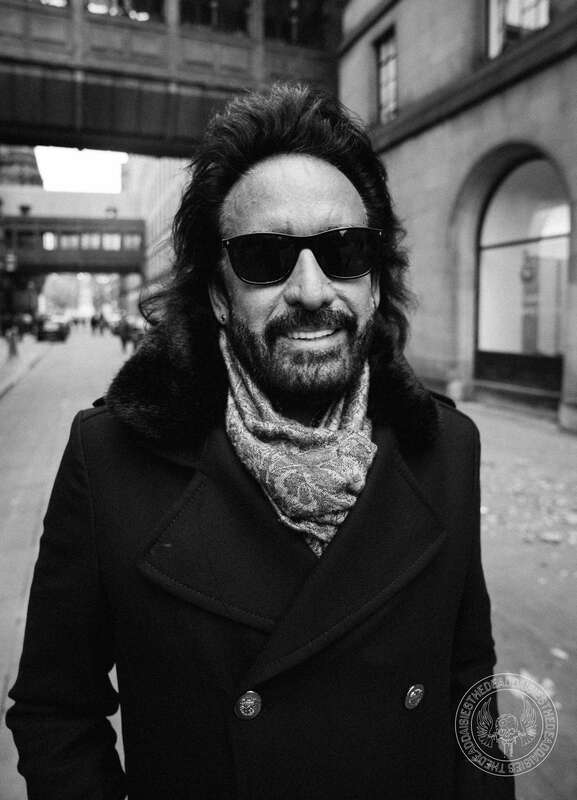 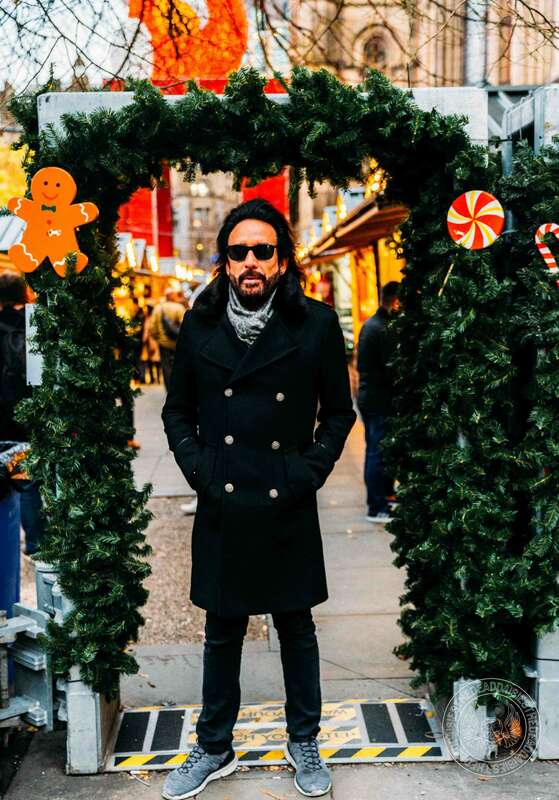 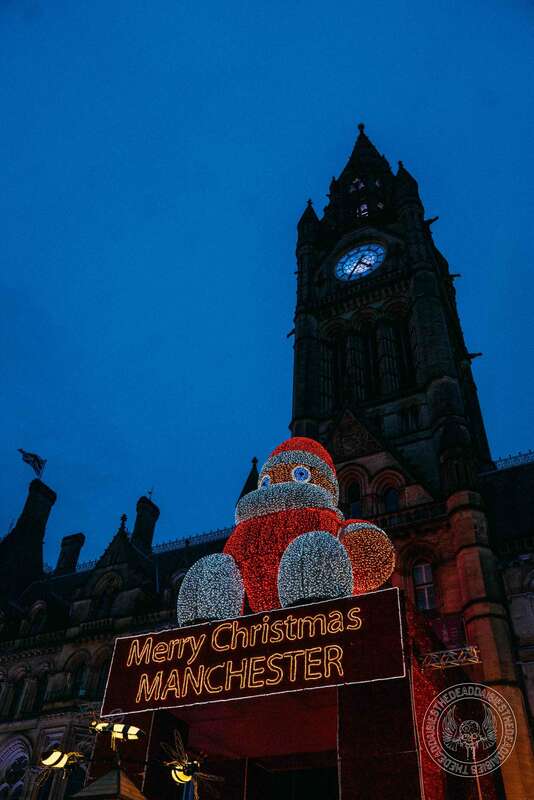 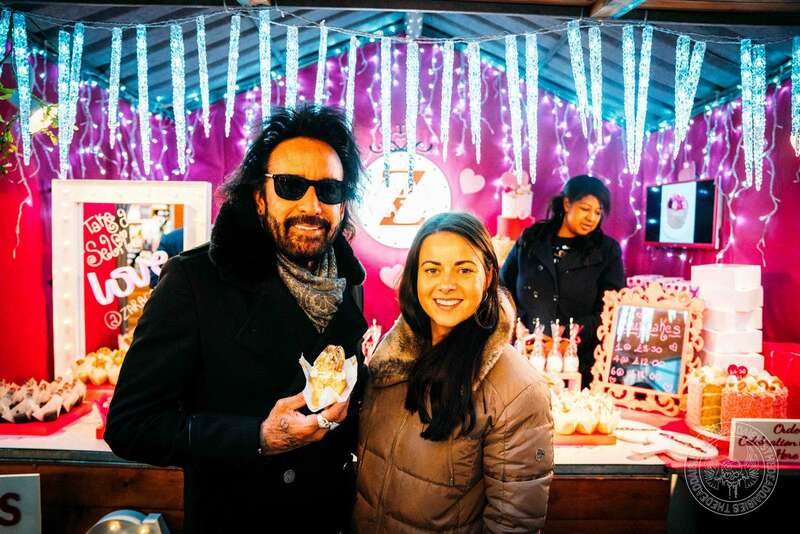 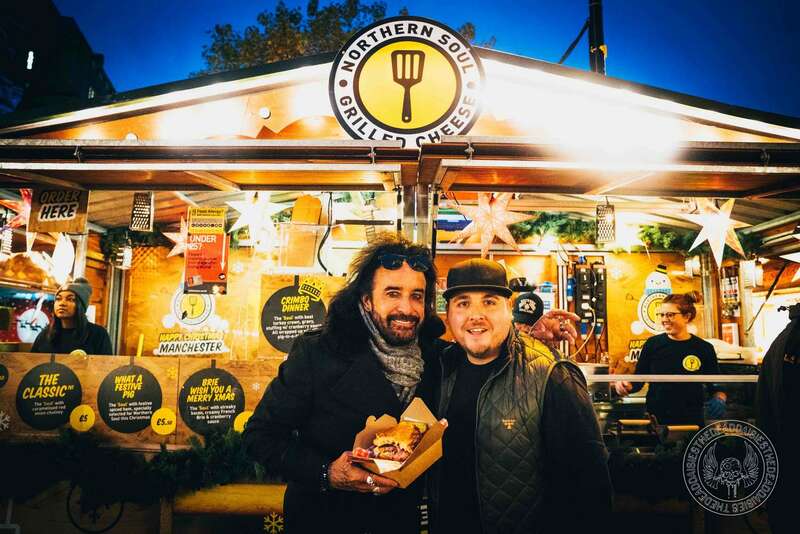 After arriving in Manchester from New York, the band had a day off, and Marco made good use of the time exploring all the Christmas markets that are now in full swing. 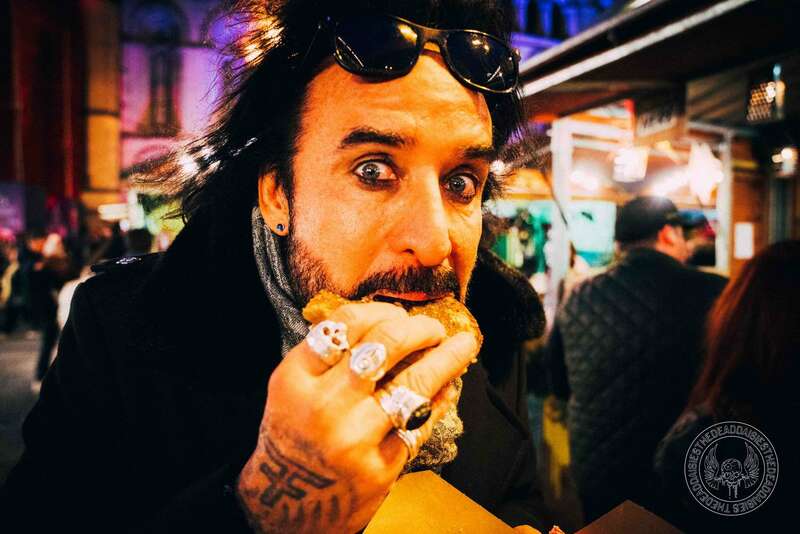 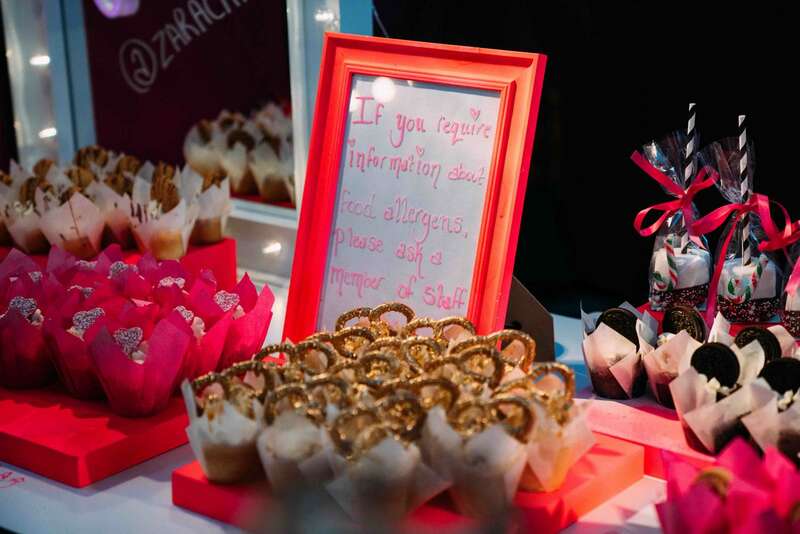 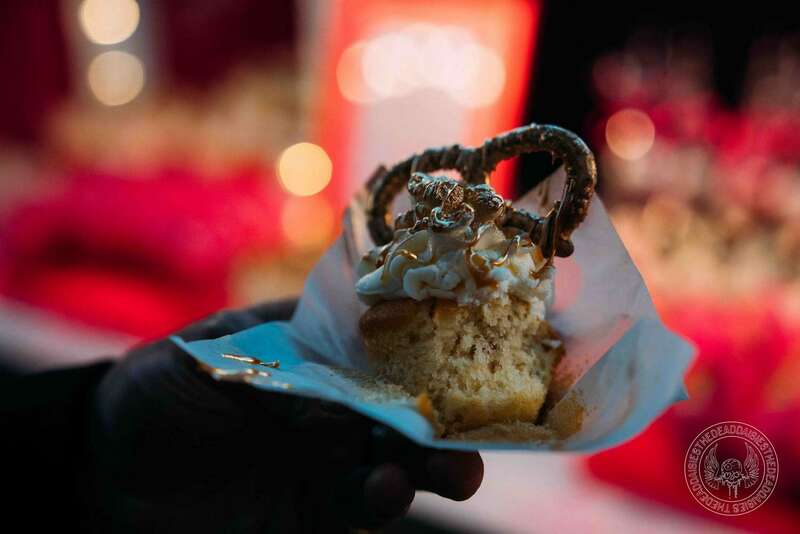 The Daisies very own food connoisseur Marco tried everything there was to offer on the food stands including cupcakes, cheese sandwiches and hot dogs! 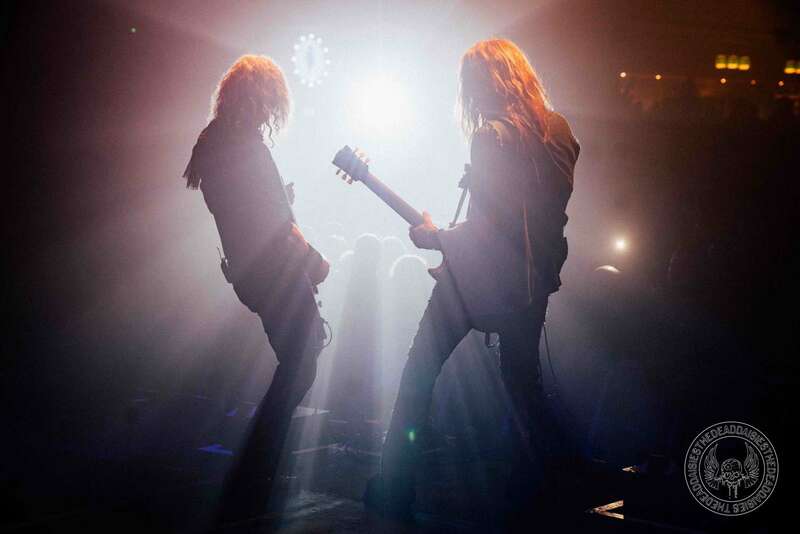 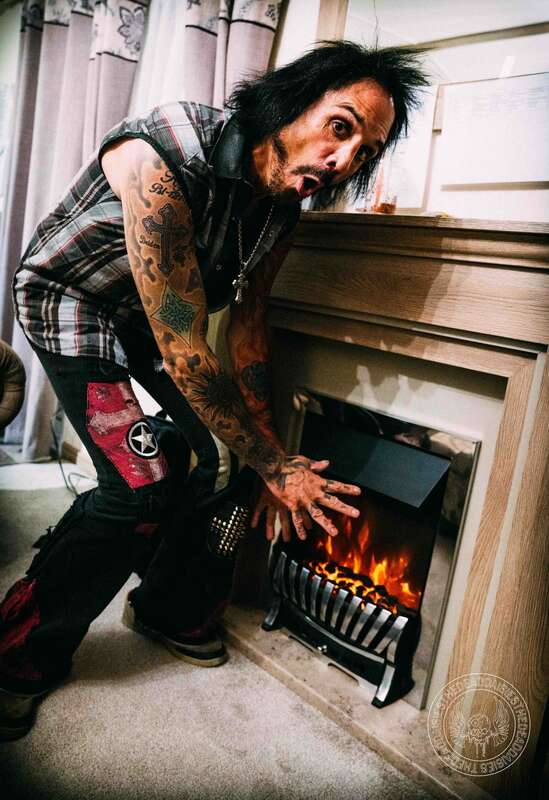 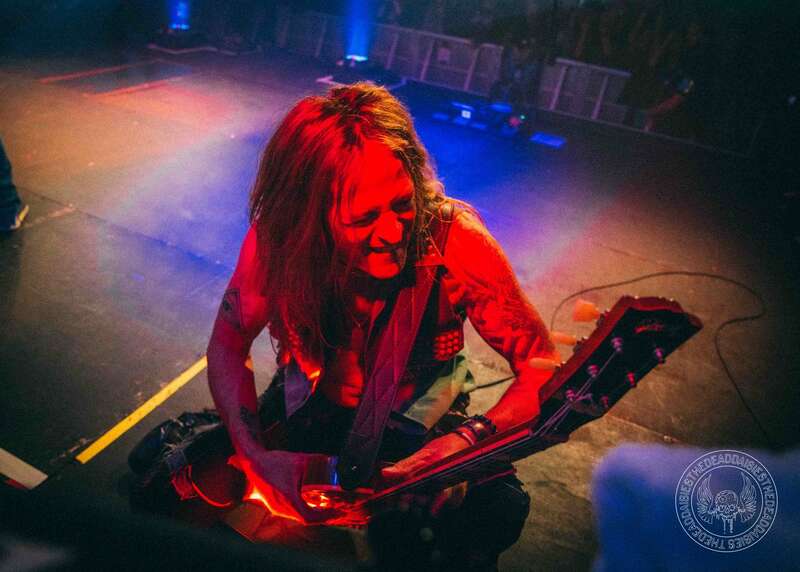 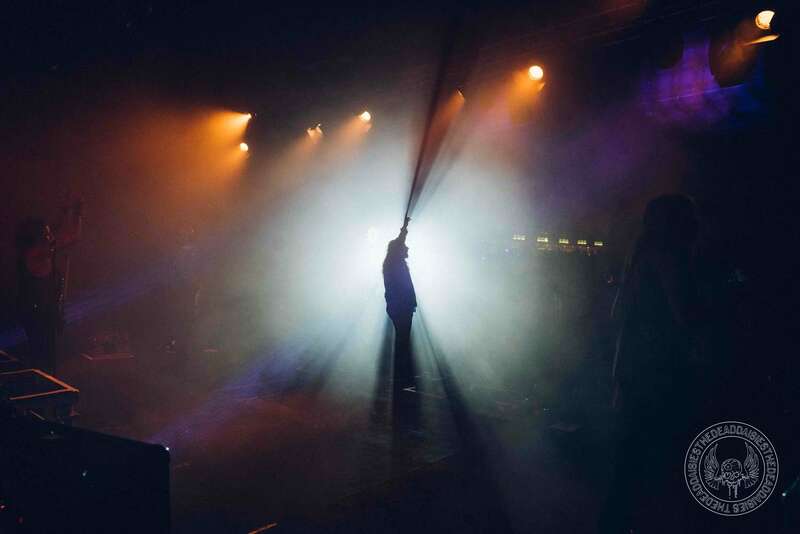 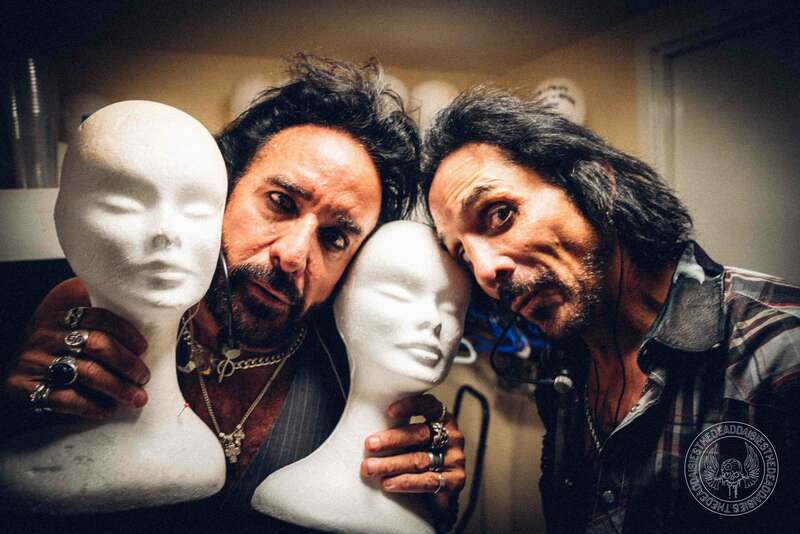 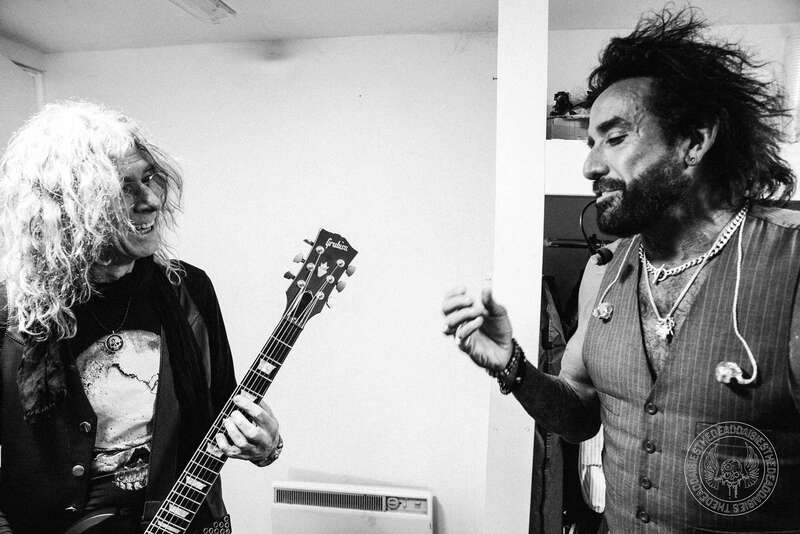 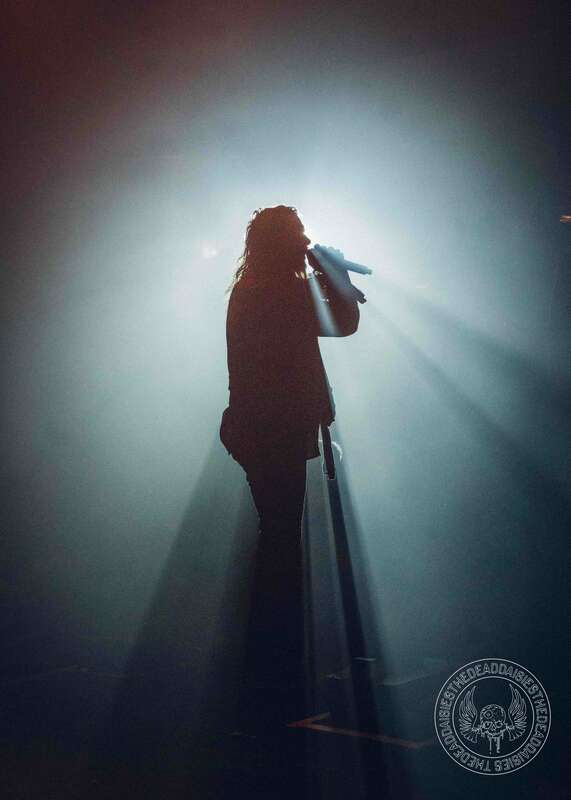 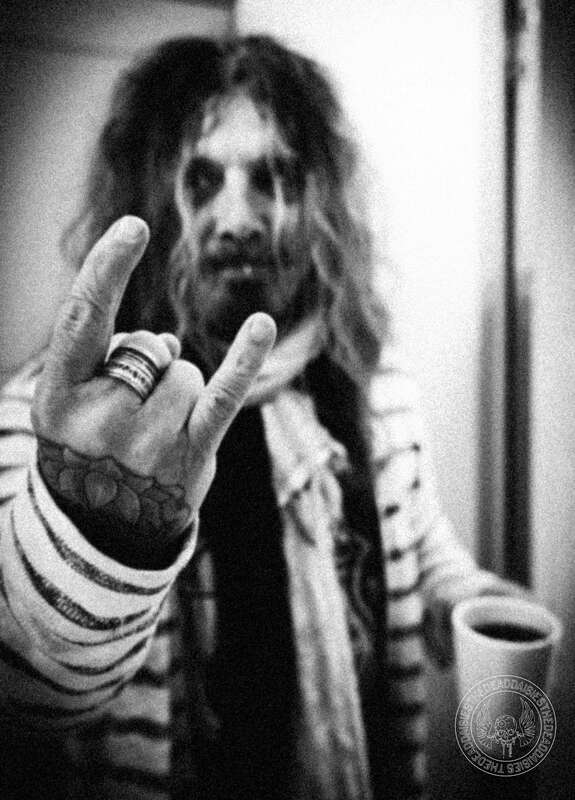 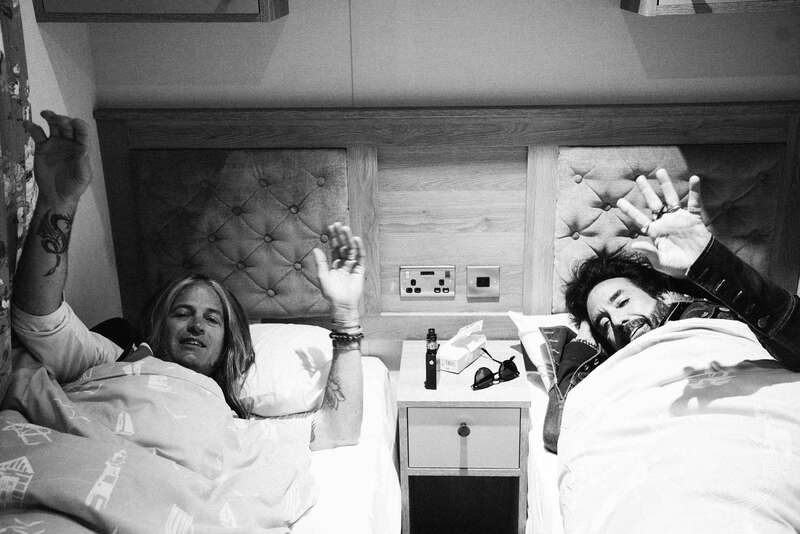 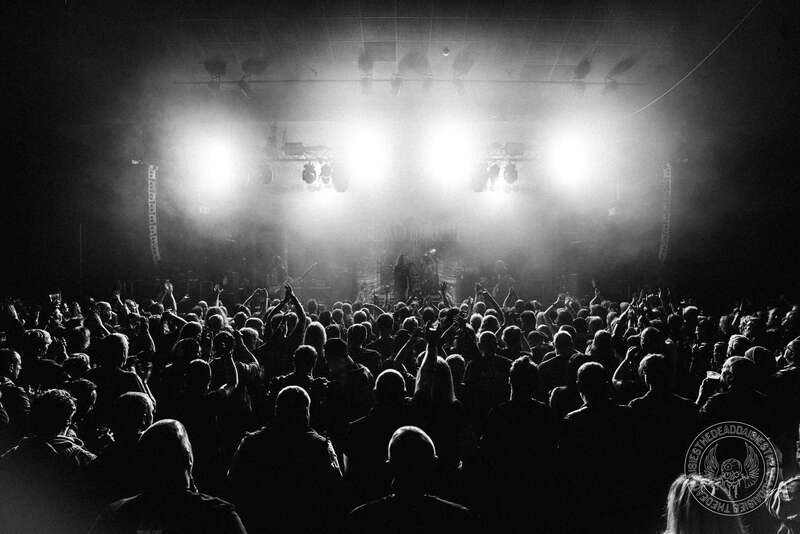 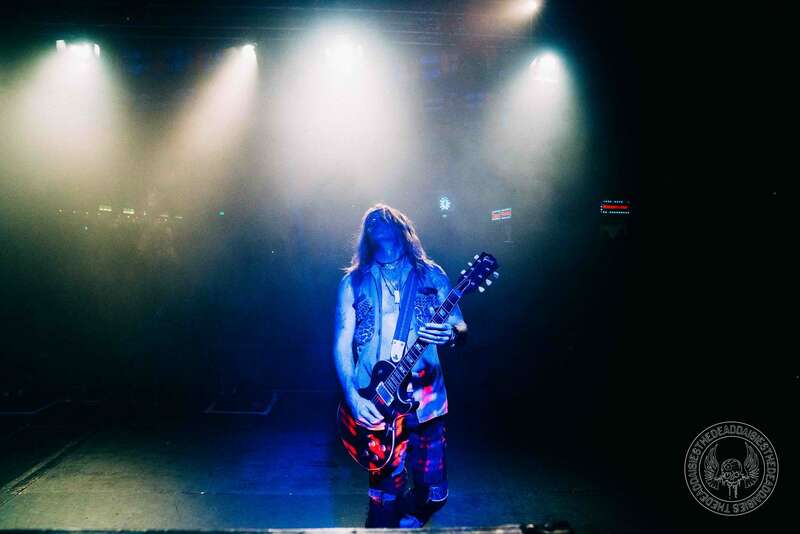 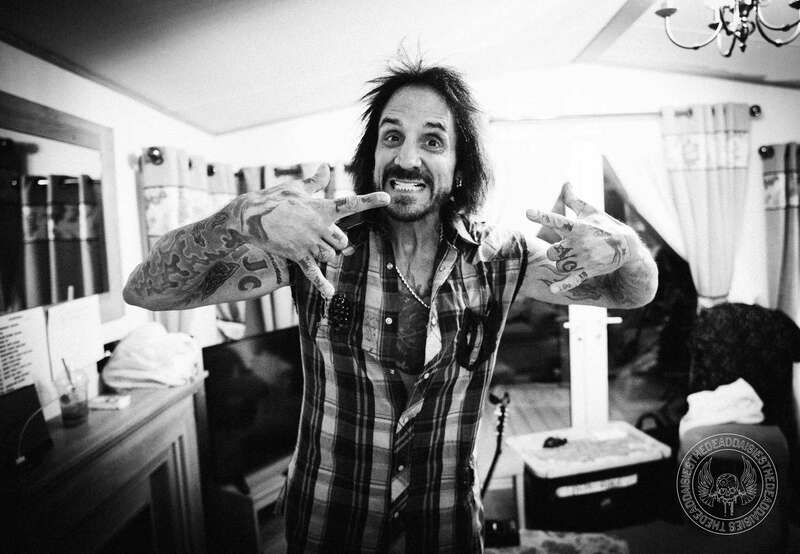 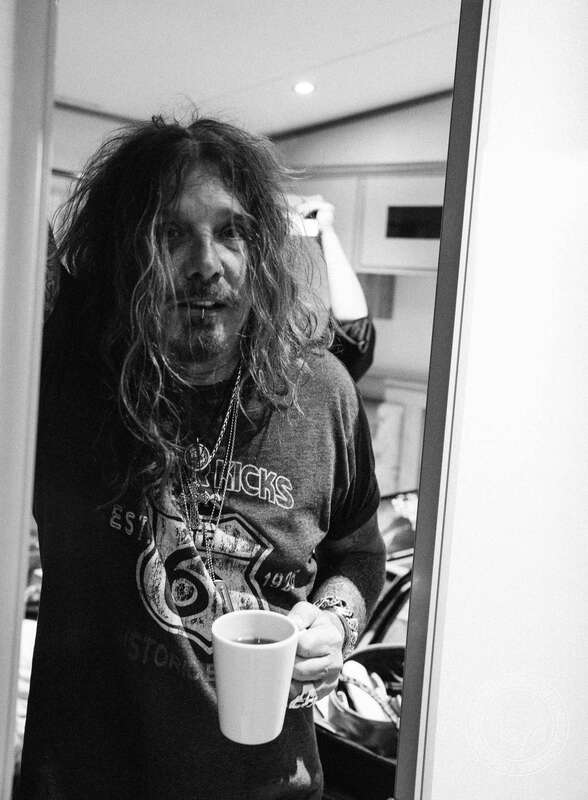 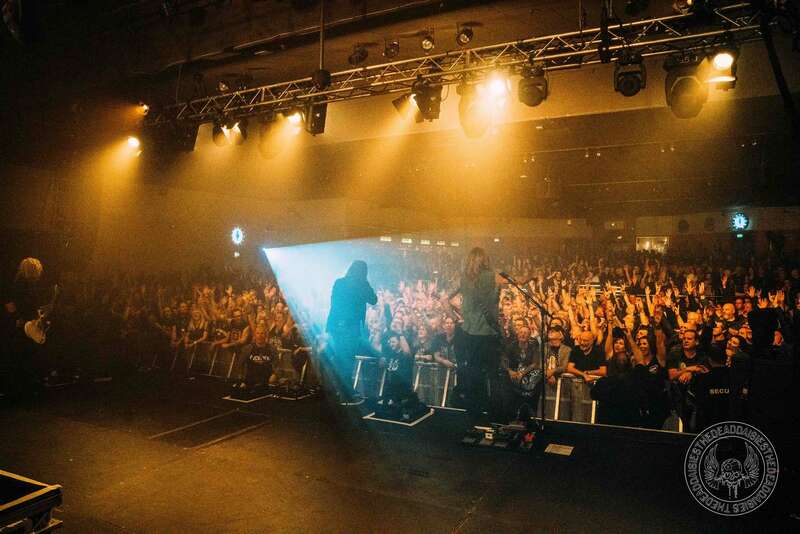 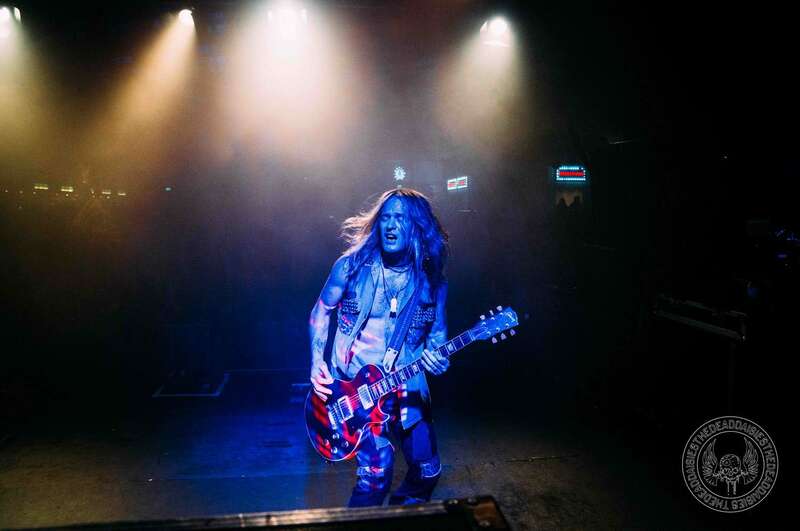 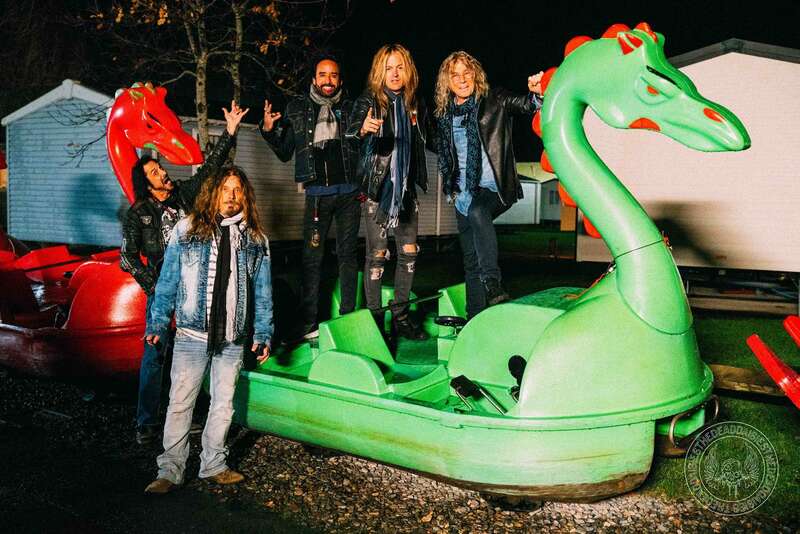 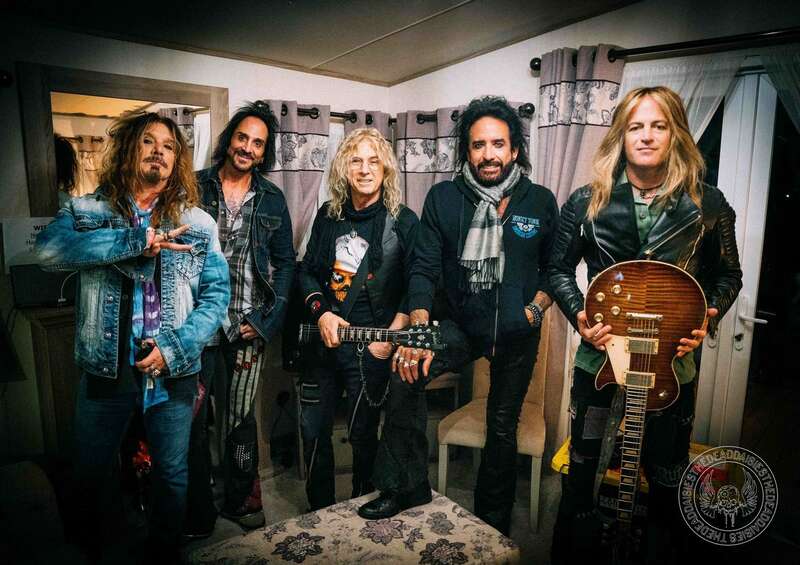 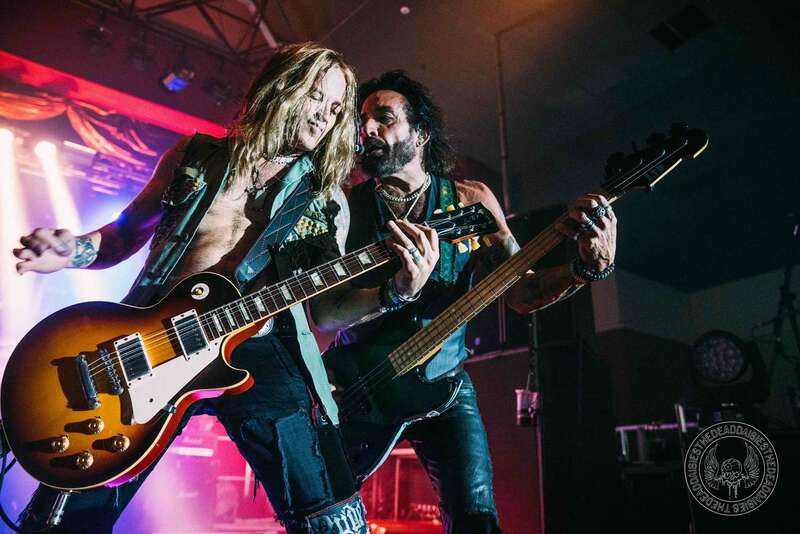 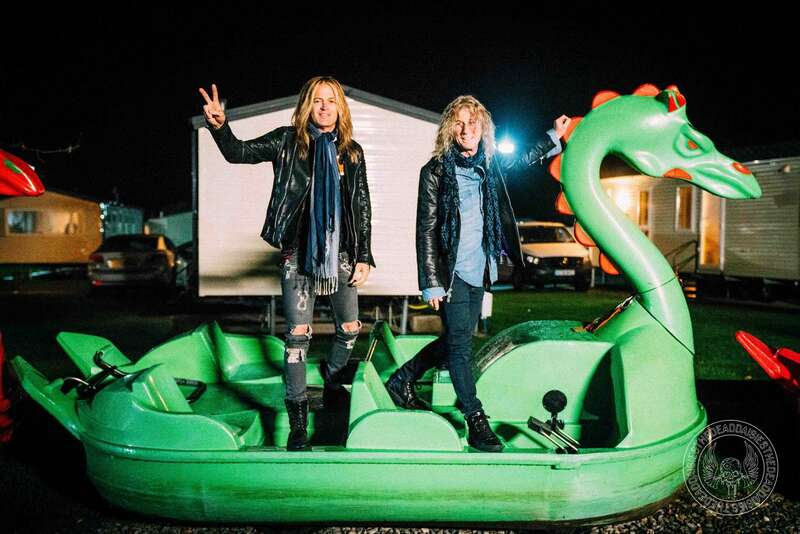 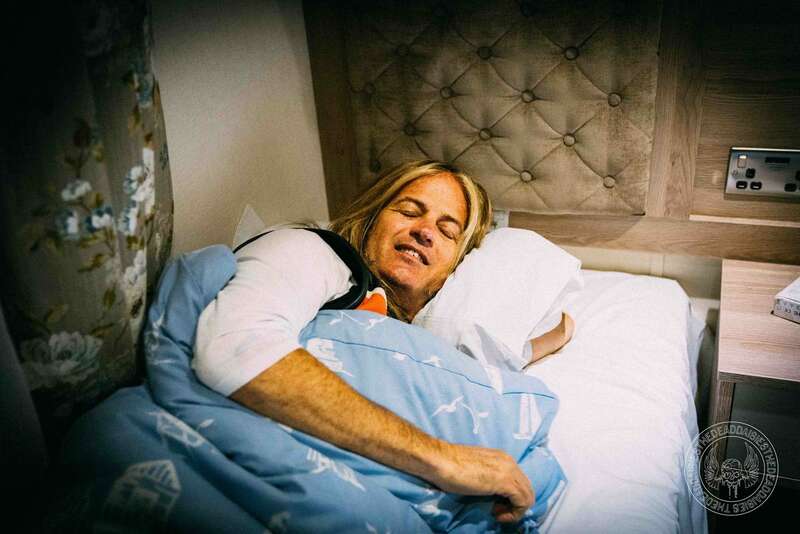 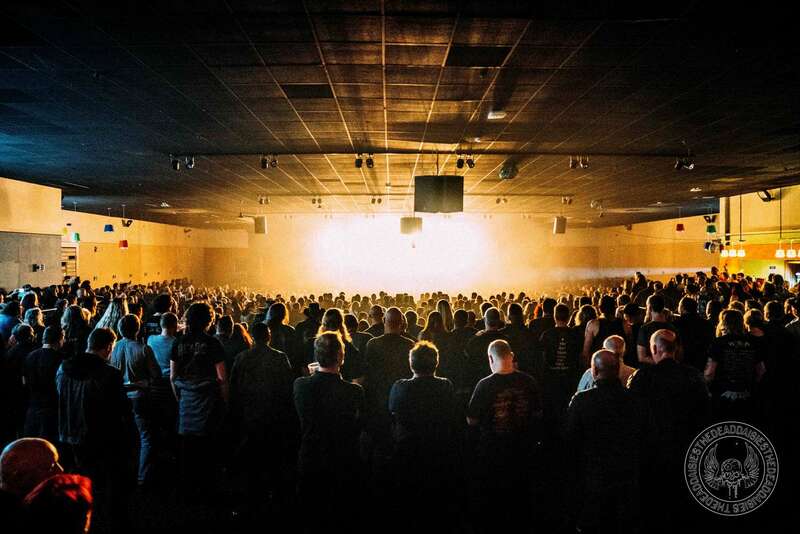 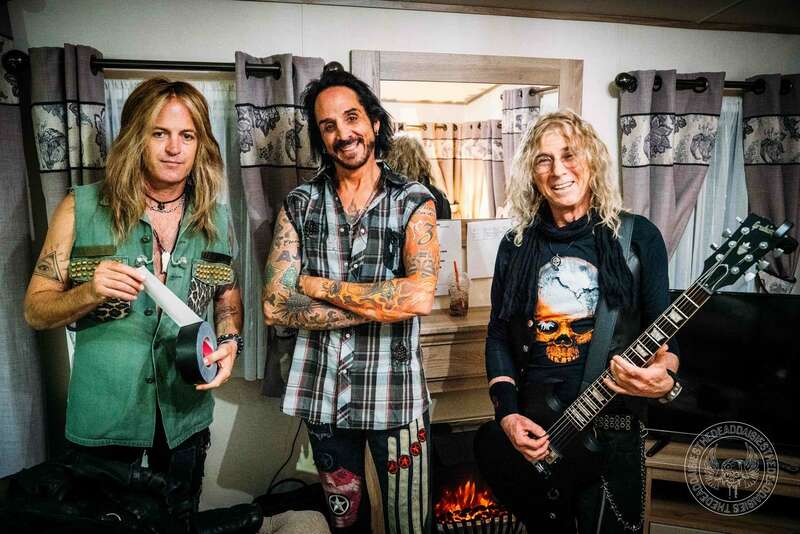 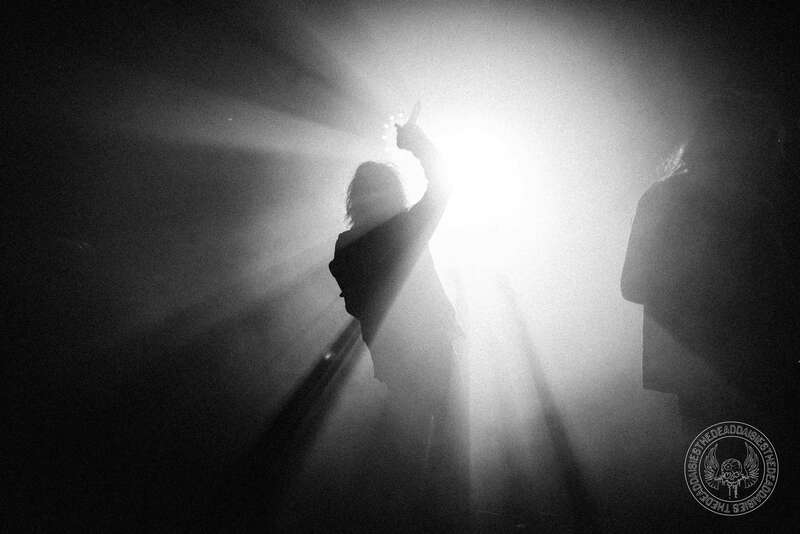 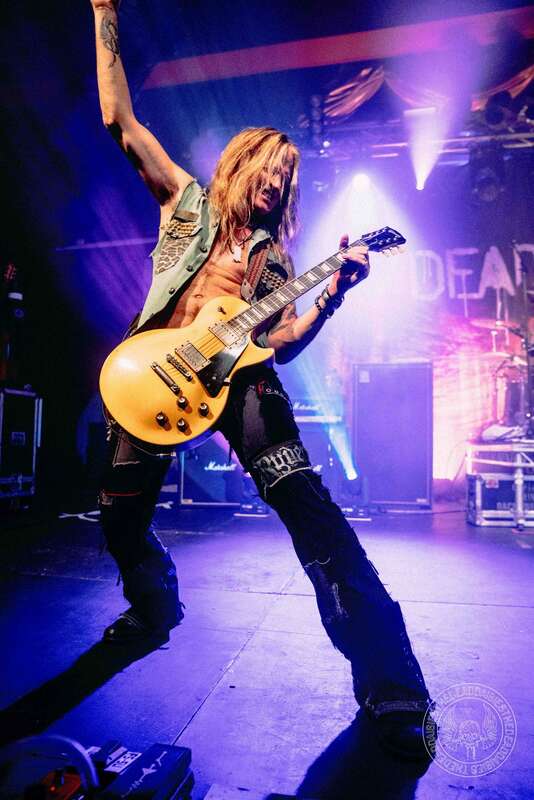 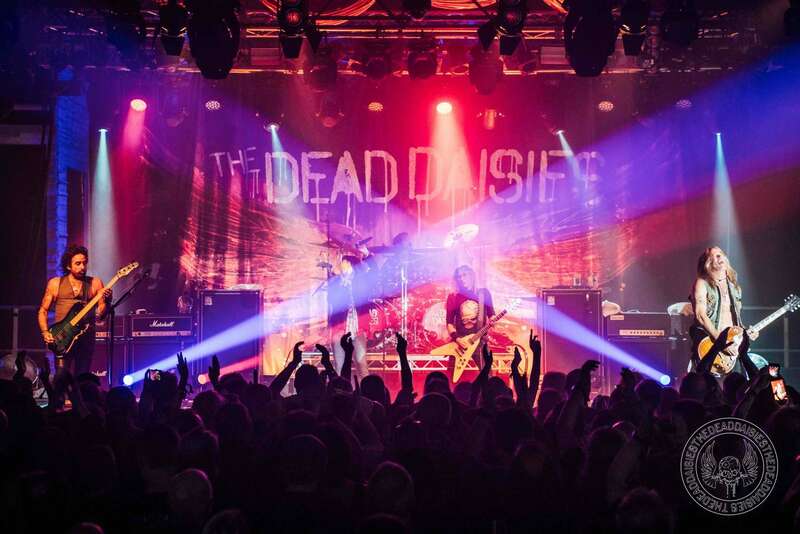 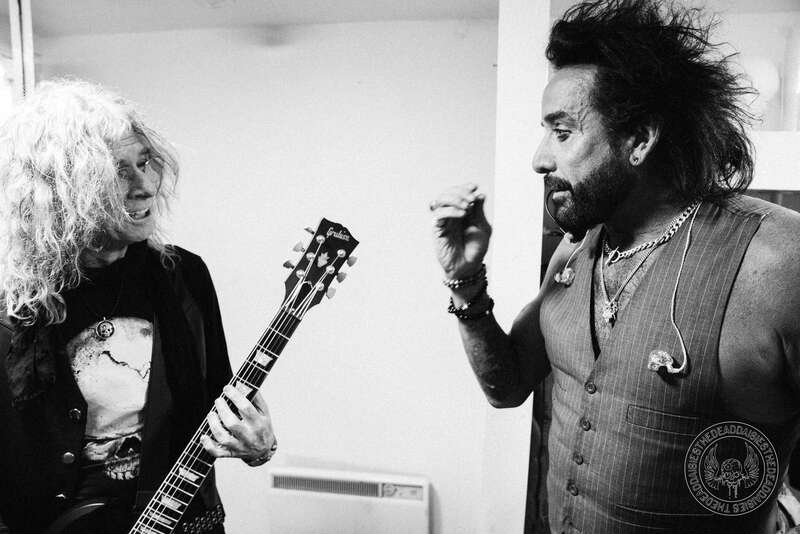 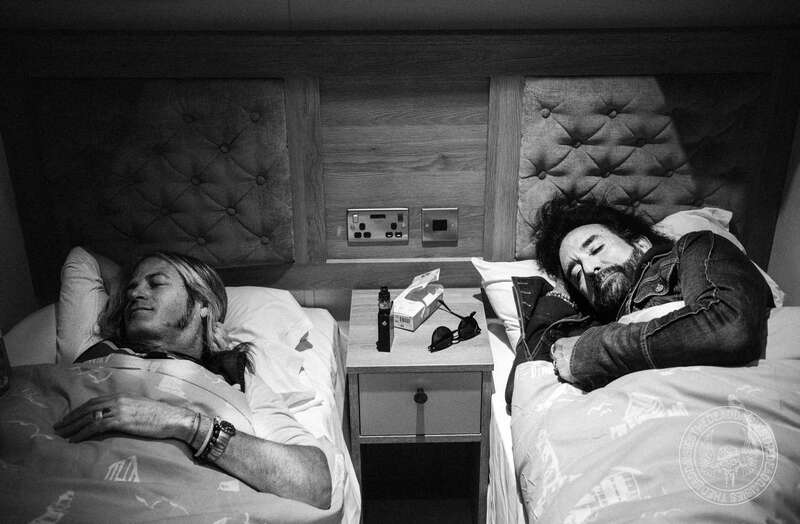 Hard Rock Hell in Wales was the opening performance of The Dead Daisies Winterland Tour of UK and Europe, and The Dead Daisies headlining the festival for the first time really blew away the cold air starting to circulate with a massive sounding set. 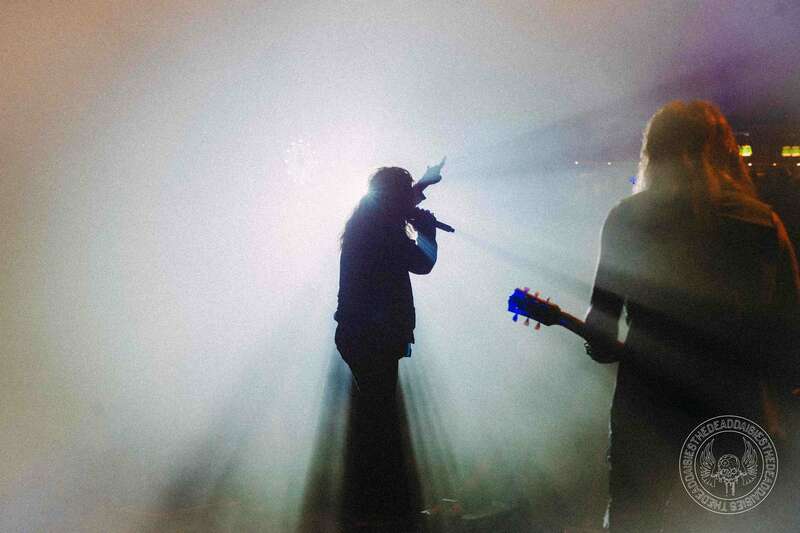 The huge crowd were treated to a set including ‘Resurrected’, ‘Dead and Gone’ and ‘Midnight Moses’ . 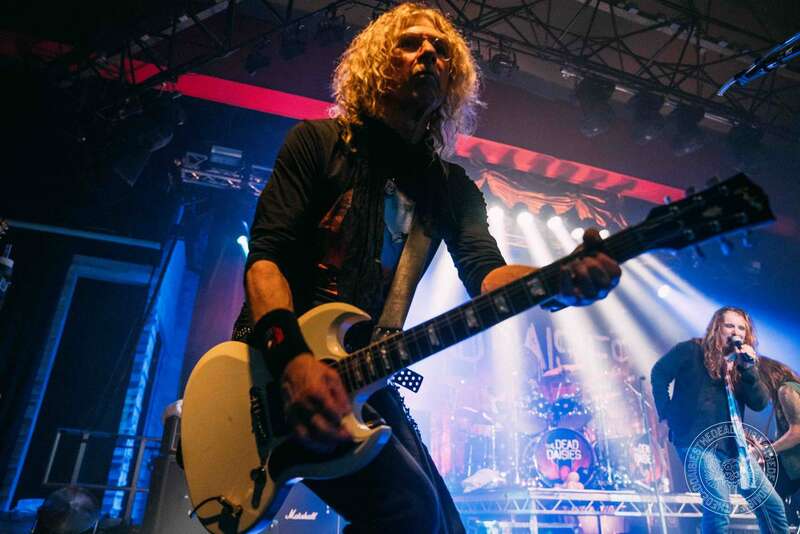 Even though some of the guys had been struck with a touch of illness before leaving New York, no-one would have know as Doug, Marco, Deen, John and David killed it with a blistering and energetic performance, bowing out to huge cheers as they left the stage. 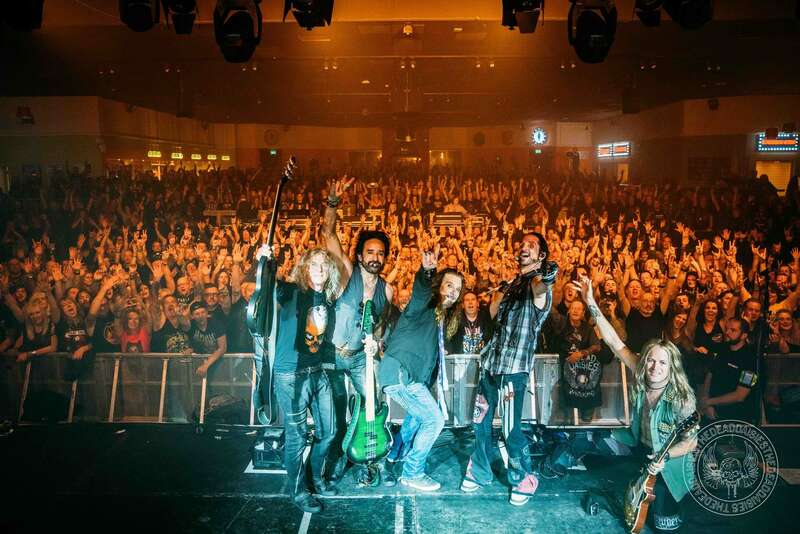 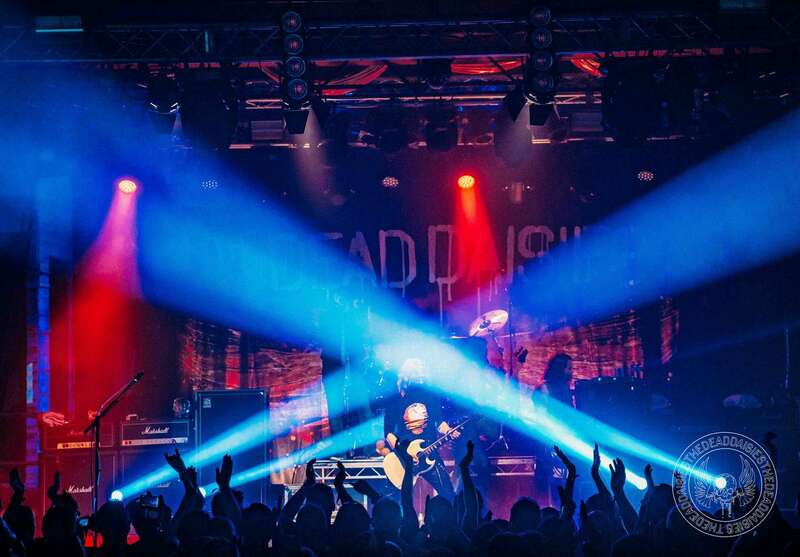 The Winterland tour has really exploded into action!